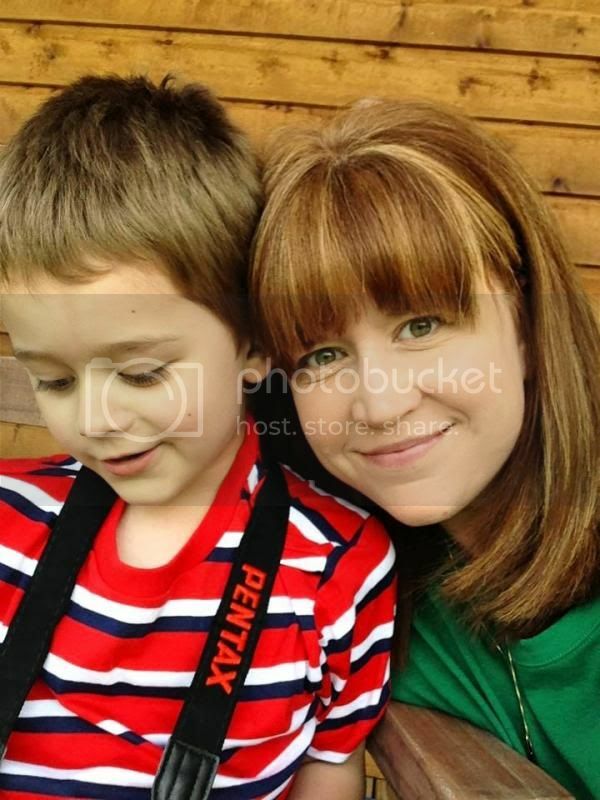 And because our son has come down with the flu in September, so I’m behind on the important things in life, like posting real blog entries and showering. I imagine, if one spends as much time pooping as my husband does, one is bound to be introspective on the toilet every once in a while. Statistically speaking. Don’t worry–he isn’t dying; he’s going to Virginia, which, I’ve heard, is much less dramatic than dying, despite the state slogan: Virginia is for lovers. Ewwwwwwwwww. Let’s all just calm down. 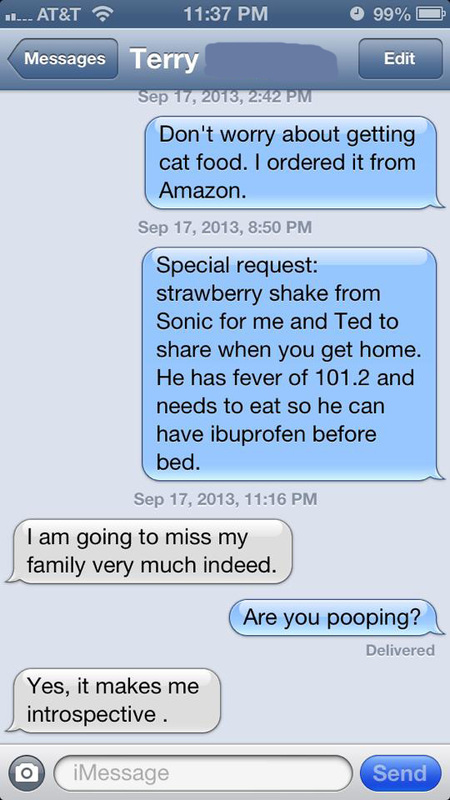 This entry was posted in Nonsense and tagged family, flu, introspection, poop, Sonic, strawberry shake. Bookmark the permalink. ← For when you want people to keep their juices to themselves.